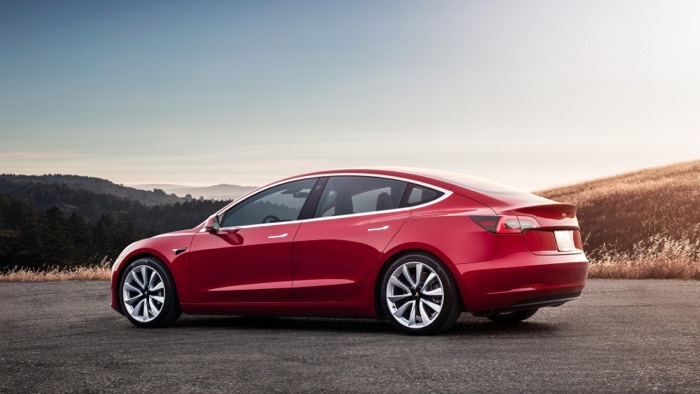 The Tesla Model 3 has been a popular car for the company, although they are yet to deliver all of the cars that have been ordered to customers. When the Model 3 launched and Tesla started to take orders they received orders for more that 400,000 cars. They then decided to stop taking orders on the vehicle. Tesla has now once again started to take pre-orders on the Tesla Model 3, although not all models are available to order. When the car was announced the price of the entry level vehicle was $35,000, this model has apparently not appeared as yet. If you want to order one of the other models, then pricing starts at $49,000 and goes up to $64,000. You can find out more details about the Tesla Model 3 over at Tesla at the link below.